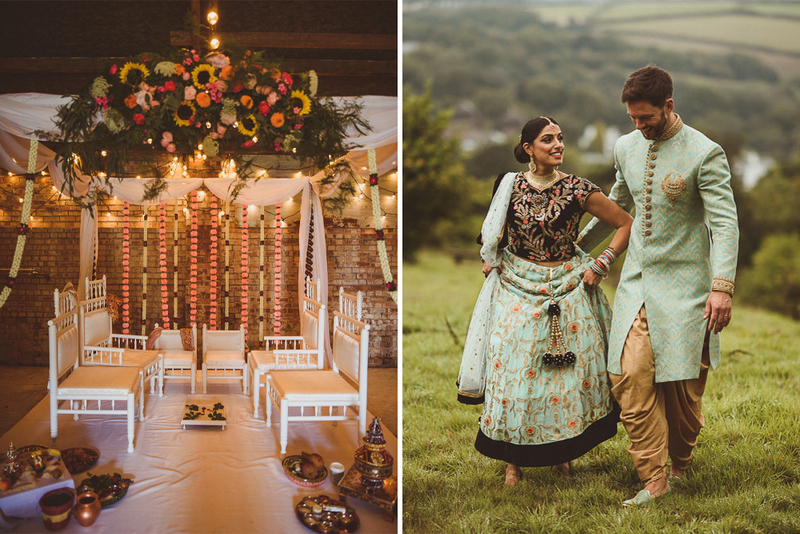 Welcome to the wedding of Nandita and Brice who met via a common friend in San Fransisco. Brice moved to be with Nandita in New York a few months later. They got engaged after 5 years and then ta-dah! 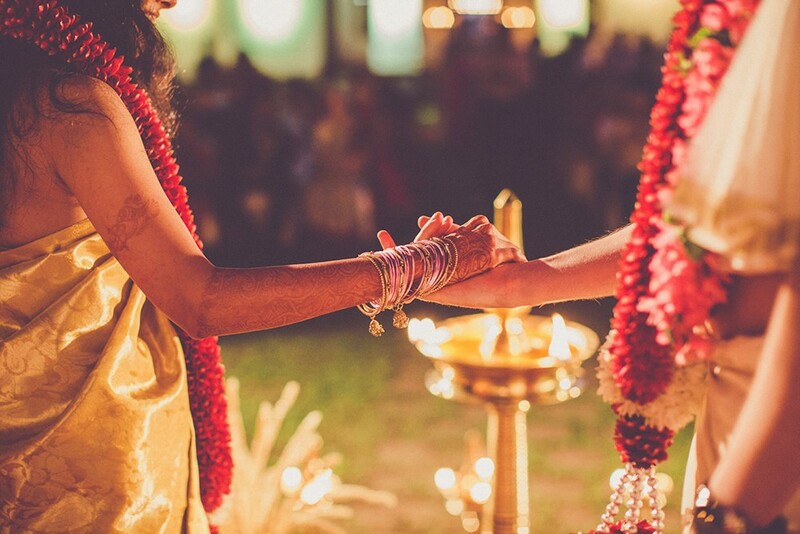 This epic wedding happened in Kerala, India, Nandita’s birthplace. The colours are to die for and it looks like it was a hell of a lot of fun!